Make the move to Juneau, Alaska. JRE has an elite team of six real estate professionals, including four licensed Brokers, who understand that your investments matter. When you hire one JRE professional, you receive a team that works together to provide the skill, knowledge, and service you expect. As a team JRE is often able to accomplish the impossible. With their depth of knowledge and commitment to excellence they are always seeking to maximize the client’s experience. JRE constantly lives up to their motto; The Service You Deserve, The Team You Trust. Buying a home? Why not take a few minutes to fill out a form to describe your ‘dream’ home let us find a matching property? When selling a property one of the most import factors is the list price. 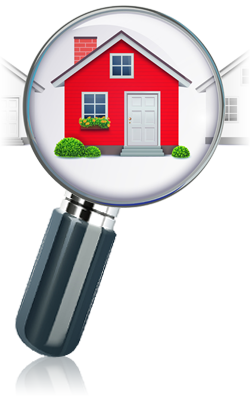 Our agents can value your property based on its special features and location. With that knowledge, you can increase the prospect of selling your property based on a realistic expectation of time and effort in the current real estate market. Don’t be fooled by the large national home-valuation sites–their methodology does not function well for our small, unique real estate market. Let us provide you a free Personalized Analysis today! Fully optimized for your tablet pc or smart phone, free to use and updated constantly. Find listings in the greater Virginia Beach area easier with our mobile optimized platform. 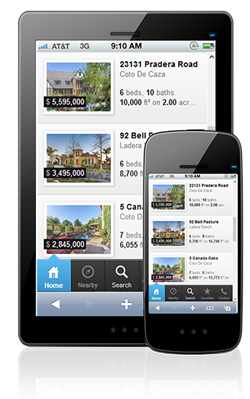 Inside, you can save searches, add notifications on new listings that match your criteria, and more! 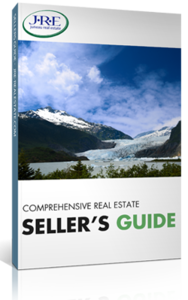 Each guide has been packed with everything you need to know in order to make your next sale or purchase a successful one. You’ll learn best practices, inside tips, emerging trends, and how to get the result you want. Our guides are totally free, and are available anytime.